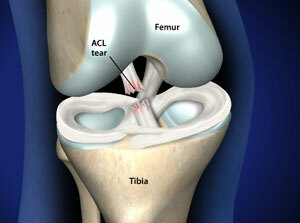 This minimally-invasive outpatient procedure, performed under local anesthetic, removes bits of bone, cartilage or other tissue that have broken free and are floating within the knee joint. 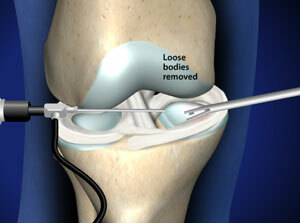 During knee arthroscopy, your surgeon inserts a small camera, called an arthroscope, into your knee joint. The camera displays pictures on a video monitor, and your surgeon uses these images to guide miniature surgical instruments. Because the arthroscope and surgical instruments are thin, your surgeon can use very small incisions, rather than the larger incision needed for open surgery. This results in less pain for patients, less joint stiffness, and often shortens the time it takes to recover and return to favorite activities. Your doctor may recommend knee arthroscopy if you have a painful condition that does not respond to nonsurgical treatment. Nonsurgical treatment includes rest, physical therapy, and medications or injections that can reduce inflammation. 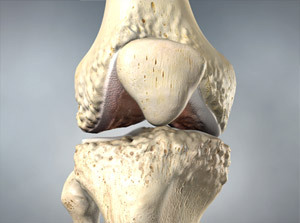 Knee arthroscopy may relieve painful symptoms of many problems that damage the cartilage surfaces and other soft tissues surrounding the joint.